Thanks for all the trash we saved! 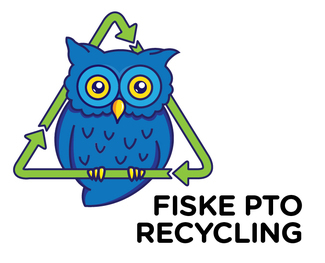 Fiske Green Team wants to thank all of the volunteers who helped make Compost Friday a success last year. And THE EARTH thanks you! Compost friday is an exciting program and it helps our children learn the importance of our excistence and caring for one another and caring for nature. What is valuable for the mankind? Nature is a simple answer. Here are simple results from last year and this year we want to grow, we want to make that small difference in a big way and for which we are seeking help of parent volunteers. Amazing! 5 huge trash bags diverted to compost and recycling during each lunch we support! Composting is now active at all schools in Lexington and we are hoping to add additional days per week this year with your support. Other districts are getting engaged. Children are learning to sort their trash and develop new habits and understanding the importance of protecting environment. It’s a wave of goodness. New at this? Don't worry, we'll have a cheat sheet on composting for you.